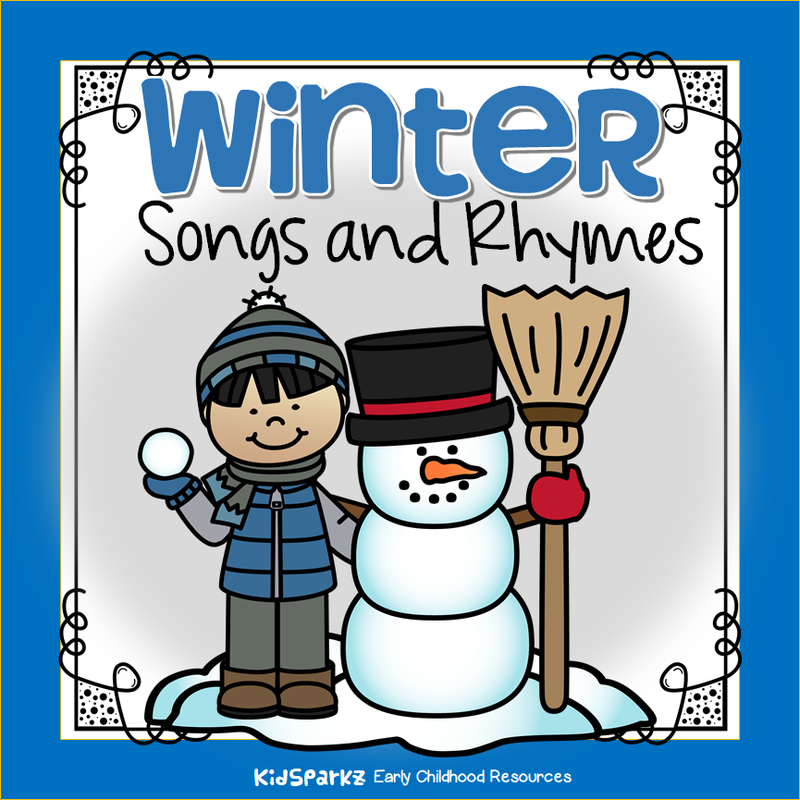 Winter songs and rhymes for your preschool, prek and Kindergarten teaching and learning plans. And go out to play just like that. Yes, winter's the season for me! My goodness, I can't feel my toes! Are so pure and white. Warm your hands right now. (Discuss various ways to warm hands). As nice as winter time? Then the other to keep it dry. Do you hear the pitter-patter? Hear the raindrops falling down. Can you see the splashing water? All the raindrops on the ground. Time to get our big umbrellas we don't want to get our hair all wet. If you wear your boots and raincoat, we will go outside and splash a bit! Have you seen my mittens? "Will you help me find my mittens?" ​'Cause I couldn't go out to play, HEY!